Joe Yazbeck is an internationally known and respected author, speaker and trainer of CEOs, executives, entertainers, celebrities and people in public service. 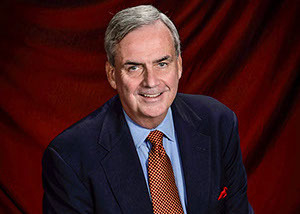 He's helped thousands to attain a fearless and commanding presence that has allowed them to develop the leadership skills and abilities they've long desired. Subscribe to our mailing list and receive our free downloadable "30 No Fear Speaking Tips"
President of OnCore Management Solutions, Jennifer Currence, talks about her success working Joe with Yazbeck. 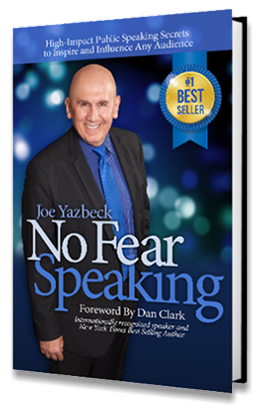 NEW: Click to sign up for Joe's "No Fear Speaking Online Video Training Program"
Let Joe Yazbeck train you to become a powerful and impactful public speaker with his new Online Video Training Program. 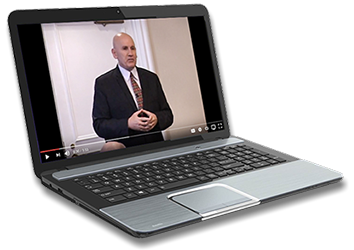 Click to find out more about this amazing course that you can do on your computer, tablet or phone at your own pace. 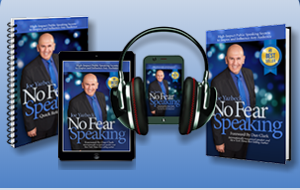 Includes over 28 videos, digital copies of Joe's bestseller "No Fear Speaking" and "Quick Reference Guide", and a subscription to "The Speaker's Voice" Newsletter. 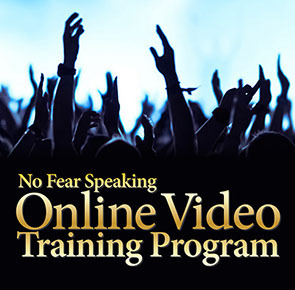 Click to find out how this course can help you become the speaker you've always wanted to be. 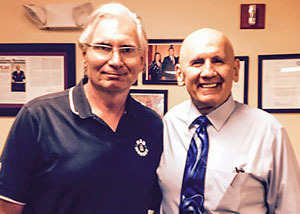 “Joe Yazbeck’s coaching has had tremendous impact on my career. He has been an essential key to my evolving success!" 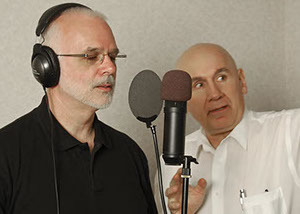 "Loaded with wit, humor, and insight, 'No Fear Speaking' challenges USAF's 'Tongue & Quill' as the ultimate guide for speakers struggling to master the art of reaching an audience." 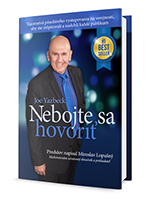 Materials include E-books, Hard & Soft Cover Books, Audio Book Program, The Quick Reference Guide and The Online Video Course Training Program. 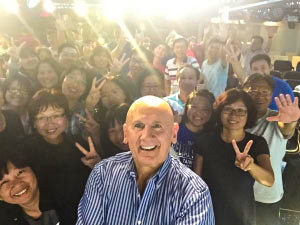 Work directly with Joe to develop your own powerhouse abilities as a dynamic speaker and leader. 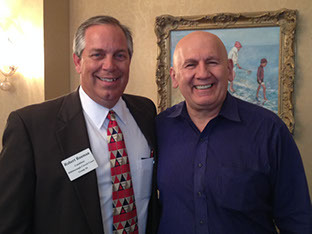 Joe's coaching skills are legendary with CEOs, industry leaders, entertainers and those in public service. 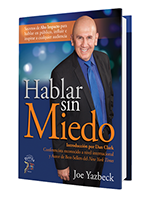 Joe will create a custom Public Speaking Workshop, keynote address or training program for your upcoming group event or seminar. Inspire your people!